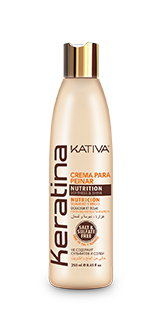 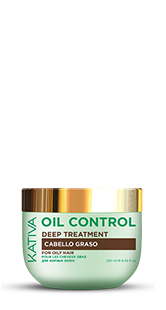 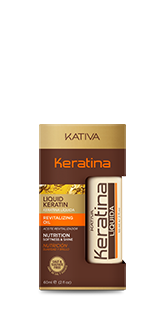 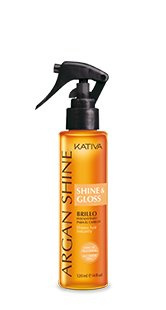 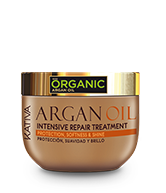 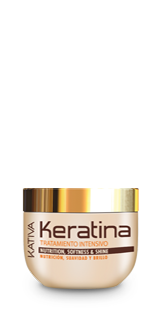 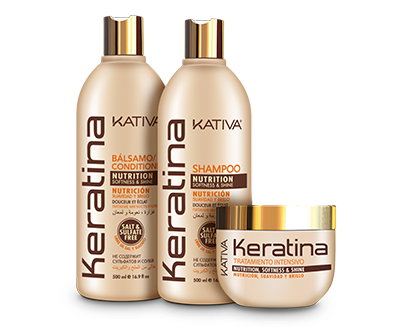 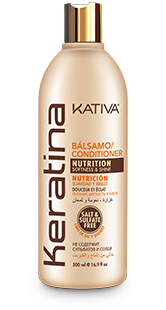 Provides luminosity and intense shine to your hair from the first application. 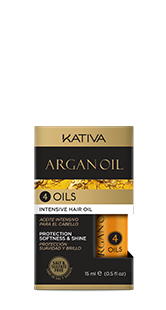 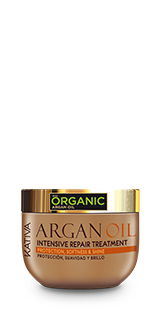 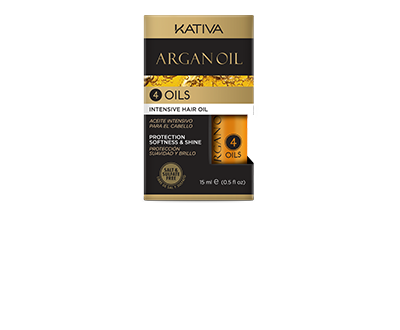 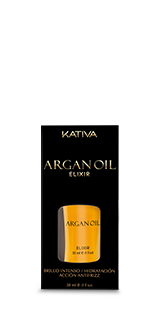 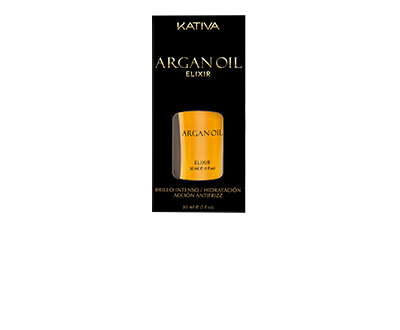 Its formula extracted from argan fruits aligns hair cuticles to reflect natural light and provide shine more intensely. 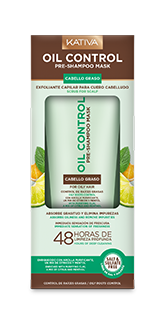 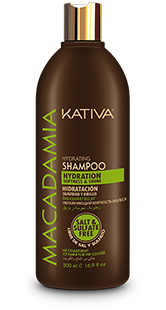 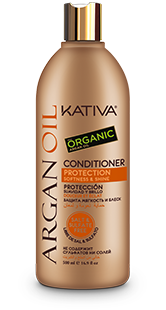 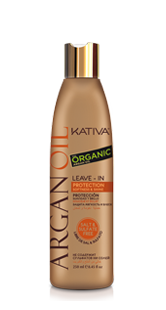 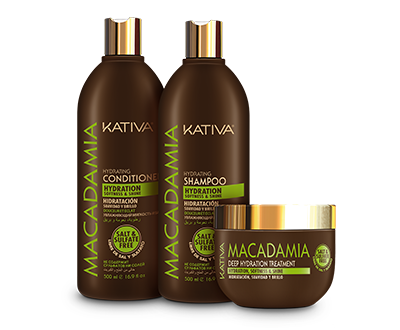 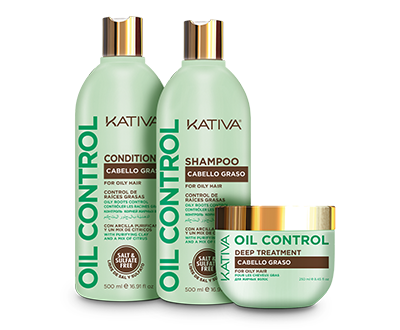 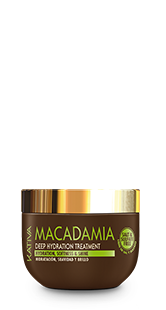 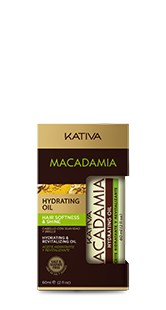 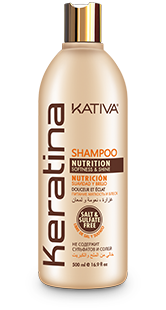 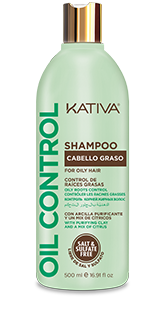 Leaves your hair soft, shiny and with natural movement. 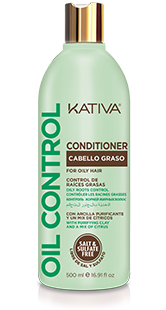 Apply on wet or dry hair, at a 10 to 15 cm distance. 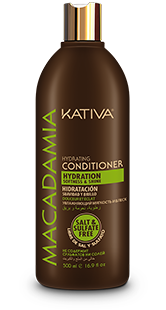 Apply from the middle to the tips, and comb as usual.